So people are understandably starting to ask what GDPR is all about and what they need to do. First off, up front; Urban Haze is not officially GDPR certified to provide GDPR advice. 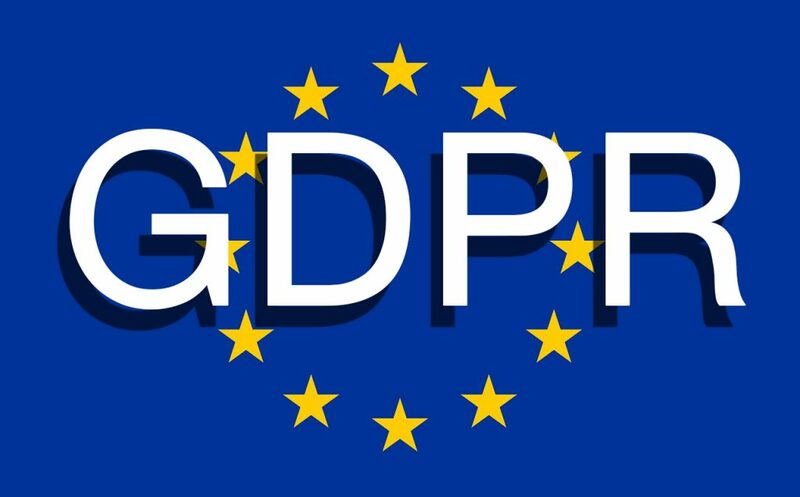 Here’s a brief and paraphrased explanation of what GDPR is all about….. This legislation becomes comes enforceable on May 25th 2018. Yes it’s European legislation but No, Brexit will not affect it at all, it’s happening regardless of Brexit ! GDPR requires that businesses take action, which is primarily to nominate a Data Protection Officer (DPO) within the organisation. Even small one man band businesses need to do this ! The implication is that a business’s nominated DPO would have to have knowledge of Data Protection as well as their company’s data, so it’s a move to try and get companies to take Data Protection more seriously and act upon it where necessary. You can kind of think of it as similar to the move that happened to make places wheelchair friendly, be more accessible or perhaps the push to get organisations compliant with health and safety, or even the rules to make boiler plumbers Corgi registered. – in this case it’s done with the idea of tightening up business’s data and security. There is a lot of media hype about the fines – they’re quoting the maximum which is 20 Million Euros or 4% of a business’s annual turnover – really meant to simply end any business that isn’t compliant. But do take that with a pinch of salt. They are most likely to going to be going after the big organisations that aren’t compliant and the worst offenders with these fines first, before picking on the little guys – but that’s not to say it couldn’t happen – also the fines for smaller companies are unlikely to be so ridiculously large – although expect them to still be significant. t’s not a requirement that you seek advice from a certified professional, but it is a very good idea to find out more about GDPR, and it’s up to you to choose the level of professional advice that you take and can afford. Please do remember that ultimately the onus is always on the business owner to make sure their own company is GDPR compliant.